750 State Street #107, San Diego, CA 92101 (#190020193) :: Neuman & Neuman Real Estate Inc.
Supremely upgraded Marina Park residence with a coveted dual master design. Revel in a fully remodeled kitchen, custom built-in cabinetry and shelving, bamboo floors, an easy-to-use gas fireplace with a convenient wall switch. 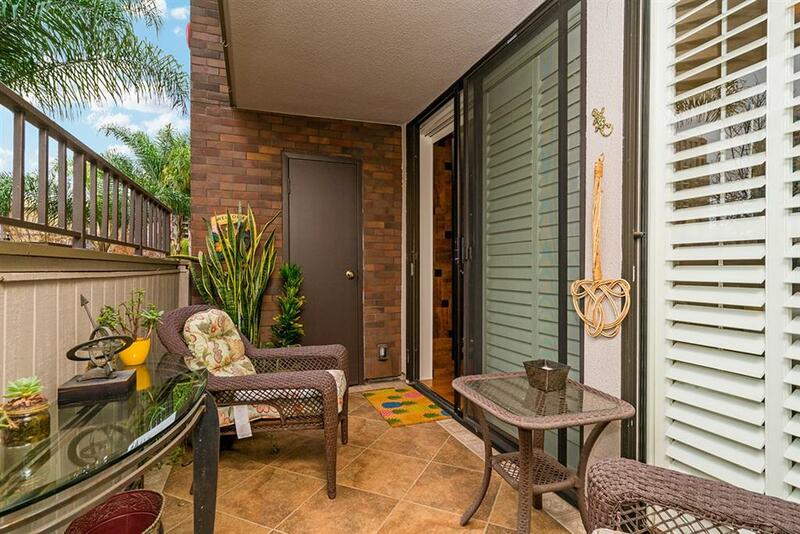 Enjoy upgraded lighting throughout, plantation shutters, custom paint tones, and a spacious tiled patio with east-facing city views and storage. 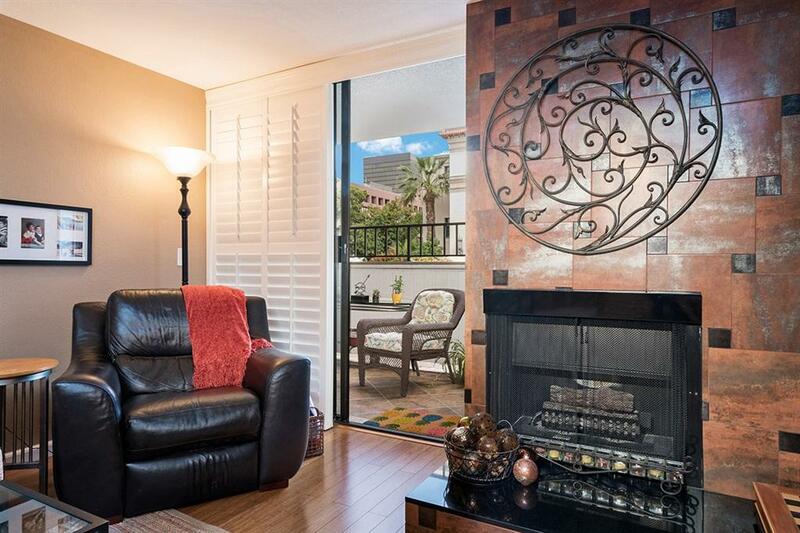 To complete this wonderful Downtown dwelling, both bathrooms have also been fully remodeled. Please see supp. FHA & VA approved! 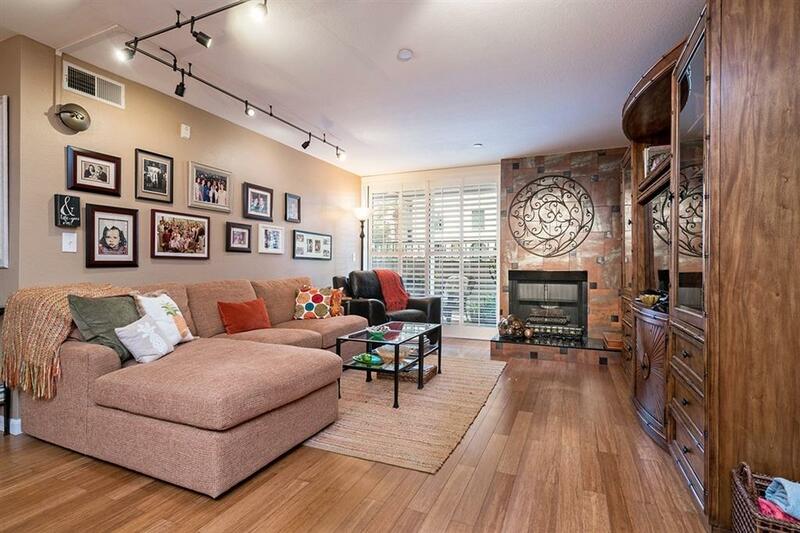 Tastefully upgraded, this is the Downtown home you have been looking for! Located one floor above street level in a secure building, you will delight in all this condo has to offer. The kitchen has been extended and presents granite counters, stainless appliances, under-cabinet lighting, tiled backsplash, a ceiling fan, and upgraded cabinetry with soft-closes drawers and revolving corner shelves. The primary master features dual closets including a walk-in with custom organizers. Beautifully remodeled, both bathrooms offer rich tile surrounds, upgraded shower doors, recessed lighting, and premium vanities with stone surfaces. All interior doors in the property have also been replaced. Residents of Marina Park enjoy dual pools/spas, 24-hour lobby attendant, lush common areas, a fitness center, and lots of guest parking! 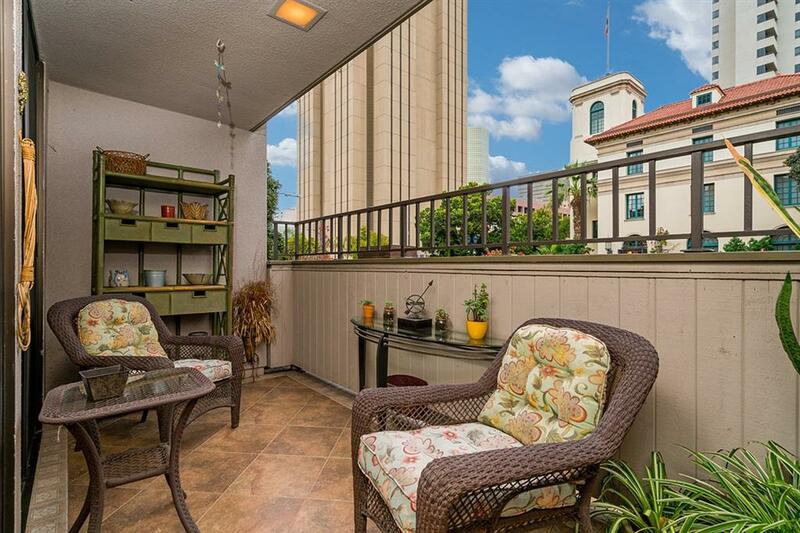 Offering a great central location, you will love the easy access to transportation, grocery stores, services, restaurants, entertainment, Seaport Village, the Gaslamp Quarter, Pantoja Park, and more!